Founded in 1973, with close to 1,500 locations in 42 states, the privately-held Panda Restaurant Group is the world’s leader in Asian dining experiences. 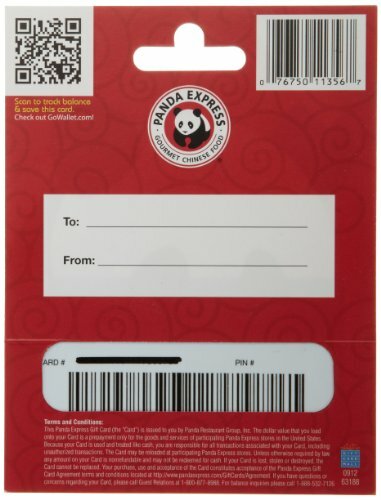 Panda Express is best known for its wide variety of original recipes including their famous Orange Chicken, Beijing Beef, Honey Walnut Shrimp, and Shanghai Angus Steak. 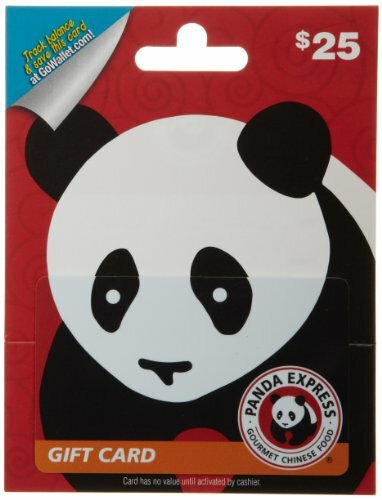 Founded in 1973, with close to 1,500 locations in 42 states, the privately-held Panda Restaurant Group is the world’s leader in Asian dining experiences.